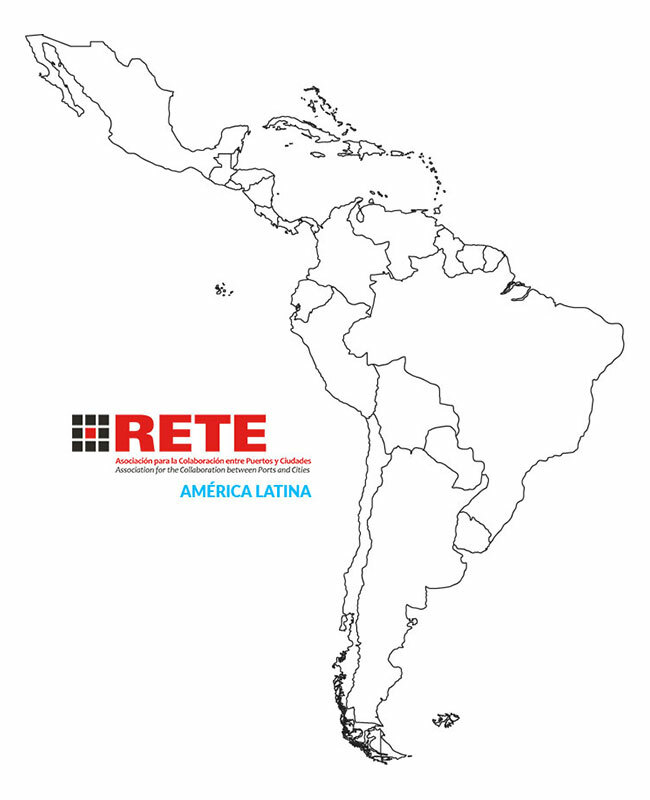 With the aim of strengthening its presence and developing activities in the Latin American countries, RETE has decided to consolidate its organization on this continent entrusting a General Coordinator for Latin America with the task of putting together, coordinating and enhancing the distinct actions carried forward in these countries, in order to produce initiatives of continental scale, able to relate with those that RETE will lead in Europe. This task was given to the Argentine Architect Roberto Converti Director of Oficina Urbana, Director of the School of Architecture and President of the Academic Council of the Faculty of Architecture and Design of the UADE Foundation, Buenos Aires, Argentina, who, also because of this important new responsibility, assumed the role of Vice-President of RETE for Latin America (link to RETE Governing Board). Roberto Converti has been collaborating with RETE for many years, lavishing in it the great knowledge and results of experiences that stem from a professional profile well known and appreciated internationally. Converti will be supported in its action by the collaboration provided by the National Coordinators that RETE has identified and will identify in the various Latin American countries in which it is present. In this sense, for the moment, these tasks have been entrusted to Adilson Luiz for Brazil, to Carola Marin for Chile and to Roger Rios for Costa Rica, while Roberto Converti will also play the role of National Coordinator for Argentina.